Irrespective of whether you got an Avondale painting contractor to handle your painting needs or you adopted the DIY method, there is the high possibility that you will have leftover paints. The basic question however is, how do you manage the leftover paints after the painting service company has completed the quality job paid for. While most homeowners over time tend to dump the leftovers uncared for in their garages and others disposing of it, these leftover paints mostly constitute a waste as they may never get used again or in some cases, they may have solidified. Below are some of the better ways to store your leftover paints after the painting service company has completed your project. Keeping extra paints can come in handy for a lot of reasons as they may be needed for touch-ups within the home. Taking into consideration that interior walls are prone to dinge, dirt, and damage, it saves cost to have extra paint stored up for when they might be needed. To keep leftover paints protected, they should be properly stored. Storage of leftover paints, however, starts with the handling. Homeowners are advised to open and close the lid correctly as a damaged lid can lead to damaged paint. 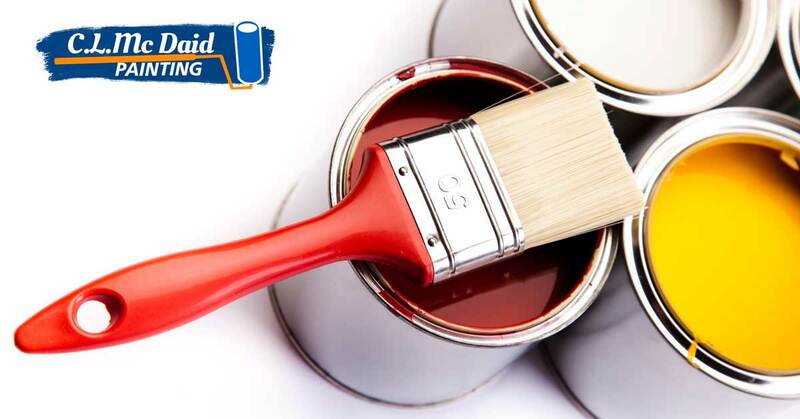 Once the project is done with and you are ready to put the leftover paint away, it is recommended that you get some kitchen plastic wraps and stretch it over the can to add an extra layer of sealing and protection before placing the lid and tapping it shut. When closing the lid, avoid damage by taping around the edges of the lid and paint container. Following the closure, place the leftover paint in a cool dry place away from direct sunlight and the floor. The interior space has a lot of pieces which can be touched up using the leftover paint from your home remodeling. The paint can be used to spice up the appearance of choice furniture within and outside the house to include tables, chairs or other pieces of furniture. Old paint can also be used as primers for other paint jobs in the future. Be sure to use the light leftover paints for lighter colors and the dark paints for darker colors. Doors, closets, pipes and more. You can also use the leftover paint for touching up areas within the home which needs touchup or are already fading. Look for doors, door jams, pipes, closets or other spaces within the home which can use the facelift. Should you have paints which will most likely not be getting used in the future, disposing of it properly is a great way to prevent environmental pollution. When disposing of the paint, it is important to determine whether it is water or oil based. While latex or acrylic paints are water-based and can be recycled, oil-based paints are considered hazardous waste and should never be disposed of like the water-based paints. When disposing of oil-based paints, look for local household hazardous waste (HHW) program to safely dispose of it.